In America, criminal laws are categorized as either a misdemeanor or a felony. Although “felony” was a British spelling of a French word, our words for these two types of crimes came to the New World via English settlers when colonial settlers from England adopted common law concepts from their homeland. 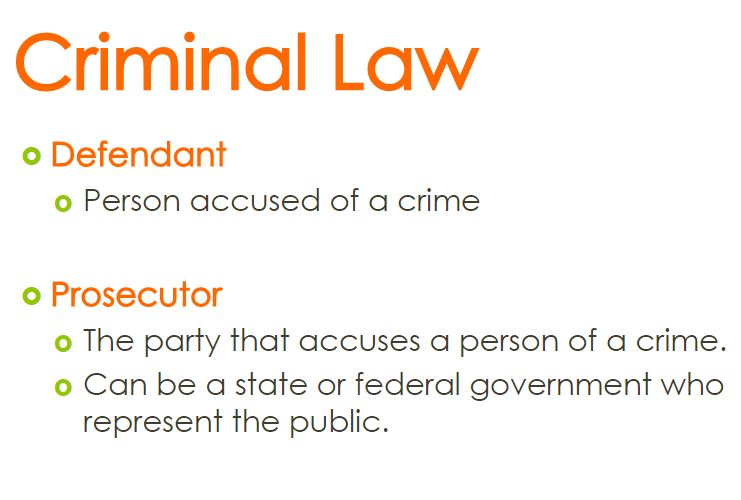 In criminal law, the accused party is commonly called the defendant and the person acting for the state or federal government, in seeking a conviction, is called the Prosecutor. Once laws were created, each new State created its own criminal statutes to notify residents of the new country and others visiting America what behaviors would be sanctioned by jail time. For the minor transgressions, a misdemeanor offense carried no more than 12 months of punishable jail time and a felony crime meant a very serious transgression usually involving violence of some type. These felonies were punishable by a sentence that could result in serving more than one year in a prison, all the way up to life in prison, or even execution. So, what does “misdemeanor” mean? From the initial section, we now know that the major “earmark” of felony vs misdemeanor is the maximum incarceration time. 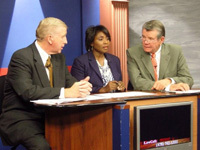 Misdemeanors are a class of criminal offense that carries less punishment (particularly the shorter term of jail time) than the other type of more serious, criminal violations, which are called “felonies.” So, the hallmark of a misdemeanor criminal act is that misdemeanor jail time is “capped” at a maximum of 12 months in a county or city jail. A felony carries a potential state prison sentence of one year or longer. In a good number of states, the legislators have created distinctive “class misdemeanors.” Alabama is one such state. 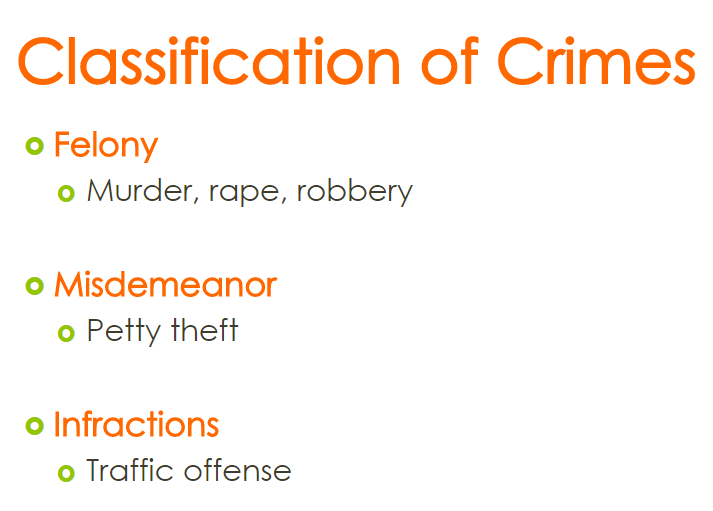 Missouri, Illinois, and Texas also use Class A, Class B, and Class C misdemeanors as part of their classification. The most severely punished are the Class A misdemeanor cases (i.e., DUI-DWI), with Class C being the offenses carrying the least punishment. Some of these states also offer some form of deferred adjudication or deferral for first offenders to give these citizens the best chance at keeping their criminal records clear. 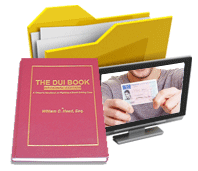 When it comes to multiple DUIs, felonies can occur on a 2nd DUI-DWI-OVI, 3rd DWI-DUI-OMVI or 4th OWI-OUI-DWUI in some states. Plus, more and more states look at the lifetime criminal records of the accused drunk driver. The graphic below shows the common hierarchy for the states like California, that have infractions with the delineation between felonies, misdemeanors, and infractions. With the advent of motor vehicles and the need by the government to create traffic laws, some states (e.g., Colorado, New York, California) have opted to streamline routine traffic violations, like speeding, and not clog up the criminal courts. Millions of traffic offenses occur in all states, every year, and the costs of pushing all traffic tickets through the criminal justice system is outdated and financially indefensible. Well over half of all misdemeanors in America are from traffic-related criminal violations (e.g., misdemeanor DUI), and the other misdemeanor laws cover other criminal acts like misdemeanor shoplifting, simple possession of marijuana, simple battery, petty theft, disorderly conduct, trespass, prostitution, vandalism, underage possession of alcohol, and reckless driving. Yet, states like North Carolina, Georgia, Virginia, Alabama and South Carolina, criminally charge every traffic offense as a misdemeanor, which carries both potential license suspension implications, higher auto insurance rates, loss of entitlement to modern conveniences, perks (e.g., a Global Entry pass), and possibly serving jail time. Thus, for motor vehicle violations, to know what is considered a misdemeanor, you must consult a knowledgeable, experienced traffic ticket lawyer in that state for advice and a lawyer consultation. In addition, a points system exists in the majority of states, calling for a possible loss of driving privileges due to repeatedly being convicted of traffic tickets that are part of a state’s misdemeanors. All 50 states and the District of Columbia separately crafted their respective state laws outlining which transgressions carry punishable jail time, and how much, for each offense. In general, felonies call for over one year in prison, or possibly (in some states) the county jail. Misdemeanors are crimes for which the maximum jail time if limited to 1 year. However, as can be delved from reading more below, states have creatively modified and adjusted punishment schemes to address serious crimes that fall into the gap between these two general categories. The best example is driving under the influence cases, which have been the focus of national attention from MADD and other organizations for over 40 years. In the 500 plus years since the discovery of the Americas, many new technological advances, new diseases, urbanization, and mobility have changed. 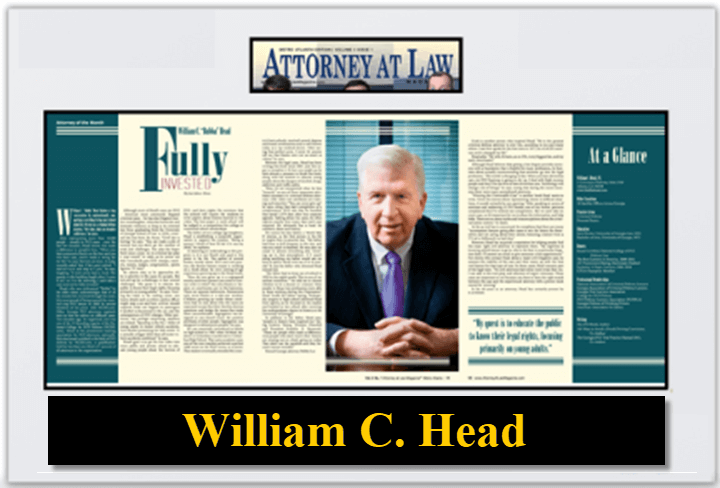 The laws have adapted and are much more sophisticated in regards to the classification of misdemeanors, felonies, and (in the past 60 years or so) the creation of non-criminal infractions. The industrialization of the world today and the sophistication of modern legislation has led to all types of misdemeanor laws and felony legislation in the various states. High and Aggravated Misdemeanor – Georgia (requires that only 4 days per month of jail time can be given good time credit), plus fines of up to $5,000. So, a first offense DUI and second DUI offense in Georgia are serious misdemeanor charges, but a third offense DUI in 10 years constitutes high and aggravated punishments that mandate that virtually all jail time within a judge’s sentence be served. Petty Misdemeanor – Minnesota (fine of up to $300, versus regular misdemeanor calling for up to 90 days in jail and $1,000 fine). Commonly, states have added higher minimum sentences for DWI-OUI-DUII and DUI cases where the BAC level is at or above a certain “number.” The states vary on what BAC levels apply, but 0.15 or more is what NHTSA had suggested. By way of example, Arizona calls their crime “extreme DUI” and exact far greater minimum jail time from these drivers, which includes a first offense DUI. No less than 30 days are to be served in jail, plus fines of $2500 or more. Just like the A, B, and C classification of misdemeanors shown above, which prevails in about a dozen states, other states have added specially-denominated “stratification” or enhanced punishment for certain types or categories of misdemeanor offenses. 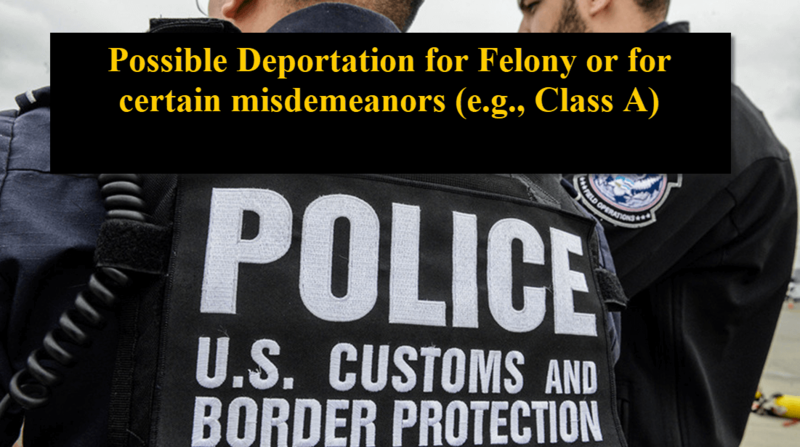 Not only do some more serious misdemeanors require minimum mandatory jail sentences, but a conviction of certain denominated enhanced misdemeanors can lead to deportation. 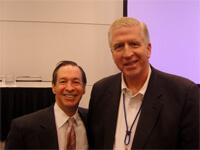 Unexpected repercussions and related consequences to certain more serious misdemeanor convictions are why hiring the best criminal defense attorney is critical, because undoing a plea (arguing lack of advisement of being excluded from the United States) has no certain path to success once the immigration action is initiated. Getting it right the first time is highly important. If you are facing a serious criminal charge in your pending criminal case, let us assist you in evaluating how to handle your felony or misdemeanor criminal case. 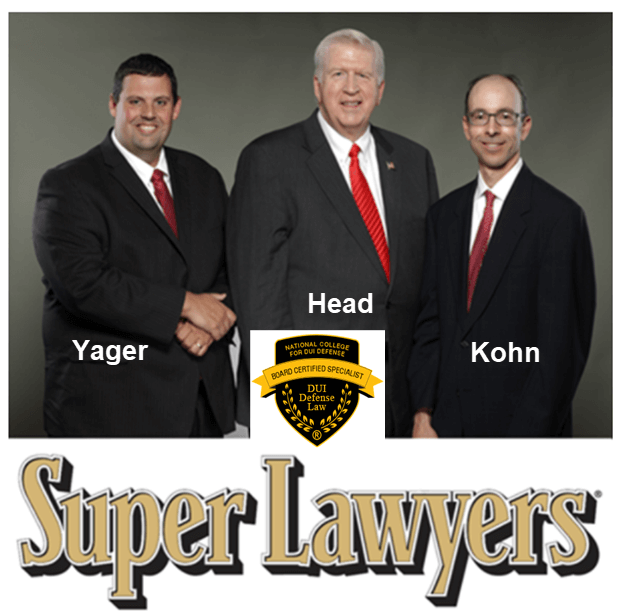 Our law firm, criminal defense attorneys in Atlanta, GA can help you in any part of the state. 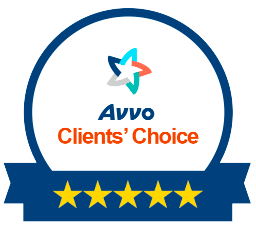 We can refer you to a skilled and experienced criminal defense lawyer in another state if needed. Call us at either 404-567-5515, or toll free at 1-888-384-4323.